If you are looking for a great winter activity to enjoy with your children, consider building a backyard ice skating rink. This is the perfect way to help them hone their hockey skills and stay in shape all season long. Backyard ice rinks are also a great place for you and your significant other to come after the kids go to sleep for a romantic evening together. The possibilities are endless when you have your own backyard skating rink, but here are a few that are exceptionally enjoyable. Invite all of your children's friends and parents over for a fun afternoon of hockey and figure skating. Since 65% of youth sports players say they participate in sports to be with friends, backyard ice rinks are a great way to continue fostering those relationships. In order to make your backyard the place to be this winter, whether for romance or hockey, hang white Christmas lights for ambiance. It would probably help to get a spotlight or two so you can go out late at night too. Skating requires a good amount of physicality. If you don't regularly skate, your legs will certainly feel it the next day. Backyard rinks are a wonderful way to get in shape. 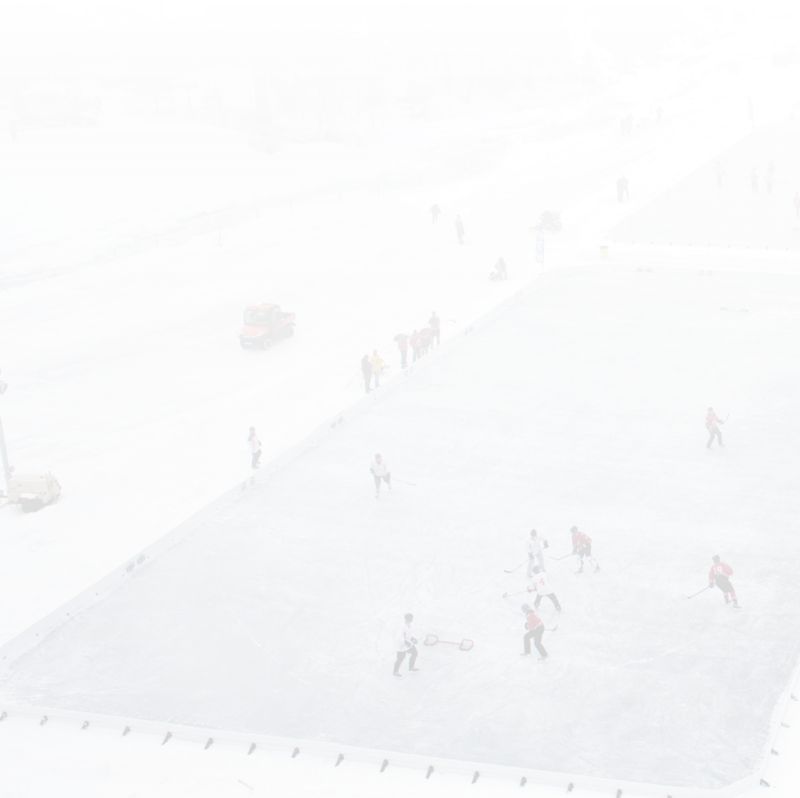 With an ice rink in your backyard, there will be plenty of opportunities to teach your children new thing. From learning how to skate to learning what's important in life, there will never be a shortage of teachable moments. Winter brings with it a distinct lack of sunlight. Well, this is far from the case when you have your own rink. You and the kids will take advantage of every daylight hour you get, making winter much more bearable. When all is said and done and the ice melts, just pack away your supplies and know that next winter is going to be even better than this one. Building your own ice rink is immensely rewarding and can be something the whole family enjoys. If you want to learn more about ice rinks and the supplies you need, visit our website to get started.